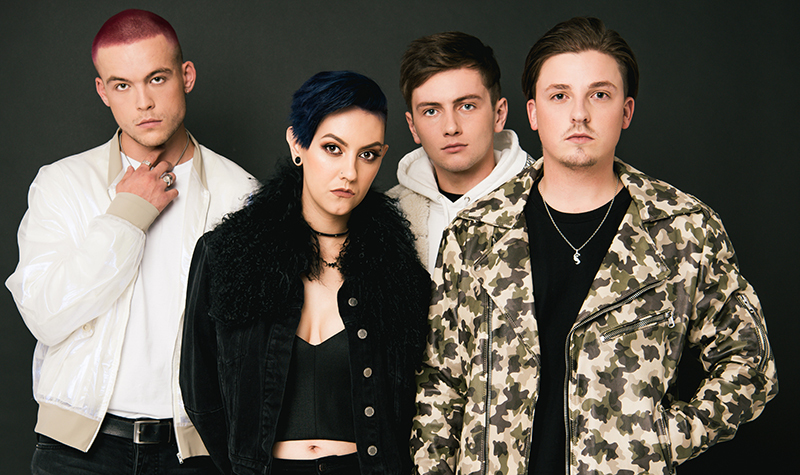 Home CONCERTS Openside are touring NZ! 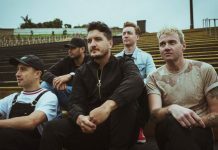 The group headlines the Seamless tour presented by Spark – a series of special all-ages events in Christchurch, Palmerston North, Wellington and Hamilton. No Going Back has already been lighting up the national streaming and radio charts. Previous article5SOS is going to be live in NZ! 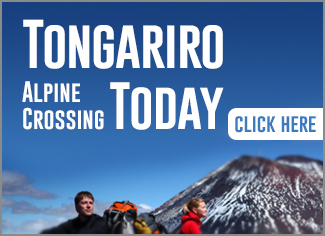 Next articleAmy Shark live in NZ this September! 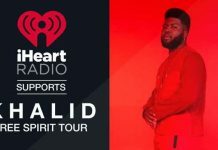 WIN: A double pass to Khalid in NZ! 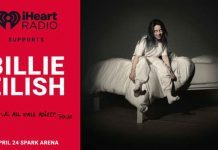 Win tickets to Billie Eilish!